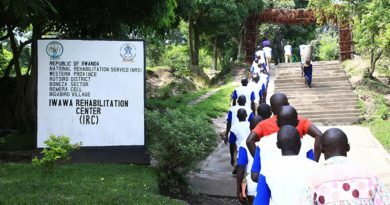 The Inspirer has learnt that a fresh District Administration Security Support (DASSO) recruit is getting Rwf89,000 as monthly salary which is more than a primary school teacher’s Rwf40,000 salary per month. DASSO was introduced in 2013 as a security surveillance body, which works at local level – in communities. A freshly recruited certificate holder teacher (A2 primary school teacher) earns about Rwf40,000 per month, a diploma holder (A1) Rwf90,000, while a graduate (A0) earns Rwf120,000), according to the National Union of Teachers in Rwanda (SNER) which argues that is not enough to cater for a teacher’ basic needs including meals and drinks, covering transport cost, cleanliness (hygiene), among other needs which could cost an estimated Rwf150,000 per month. 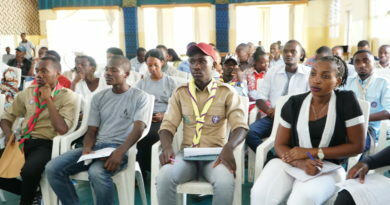 Surprisingly, one of the educationists said, that teacher earning such a scanty pay has spent some 10 years educating Rwandan children to become decent men and women to serve their country and make it a prosperous nation. In fact, the people who are spending days and nights thinking and doing what can make our children gain knowledge and skills to solve problems facing our communities such as diseases, lack of or expensiveness of electricity, lack of access to clean water, increasing farm yield, among others, are struggling to make both ends meet: the meager salary they are getting cannot even pay for their meal and drink needs per month, let alone transport, communication, hygiene and other related cost. This situation, activists advocating for teacher’s rights say, is demotivating and has adverse implication to the quality of education that the country aspires to achieve. 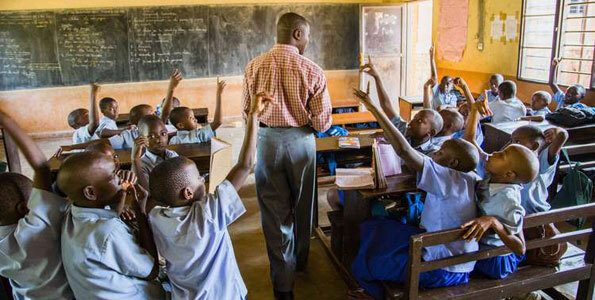 This issue is partly to blame for the high [teacher] turnover in education – the number of teachers who leave the academic profession in search of other jobs, as the education sector loses about 1,000 teachers per month, according to information from Rwanda Education Board (REB). So, where are laws protecting the social-economic status and welfare of teachers? During a session with the State Minister of Education on the state of competence-based curriculum, this week on Tuesday, November 14, 2018, senators at the Senate Committee on Social Affairs, Human Rights and Petitions, strongly faulted current public servant payment system for undermining the rights of teachers, arguing that the instructors of Rwandan children did not get salary increase since 2006, while other public employees saw their salaries increase based on the performance of the country’s economy or its resources. Senator Narcisse Musabeyezu said that before 2006, a teacher used to get 10% higher salary than other public servants who held the same degree. Back in 1980s, a teacher would get Rwf1,000 more salary than other public servants holding the same degree, said the Secretary General of National Union of Teachers in Rwanda (SNER), Faustin Harelimana, said that back. “If a public worker outside academic domain was getting Rwf15,000, a teacher having the same degree as that worker would get Rwf16,000,” he said appealing to the government to look for approach that will allow teachers to get the same salary as other public employees. 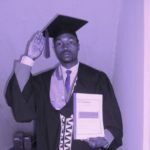 What worsens the situation is that some teachers enroll for further studies at universities to upgrade their education levels, but after getting higher degrees, they still get the same salary while teaching, as the State Minister Munyakazi concurred with Senator Gallican Niyongana, the Chairperson of the Senate Committee on Social Affairs, Human Rights and Petitions. “As a government, we realise that there is a problem in such an arrangement, and we are thinking about how to address it,” Munyakazi observed informing that the ministry of education has started discussions about such issues with the Ministry of Public Service and Labour (MIFOTRA). “People should understand that teachers are key people for the academic success from nursery school to the university. 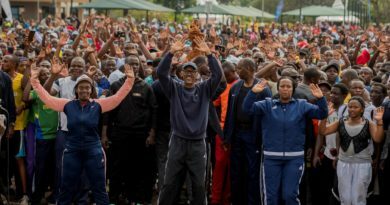 We will not be able to develop a teacher who we want to pay well, we want to teach well and retain in the academic profession if people do not talk about and agree on these issues,” he said. Teachers, through their association, have been requesting a minimum salary of Rwf80,000 per month for a freshly recruited teacher holding a secondary school certificate. At least, they say, this remuneration can help them meet their very basic needs. But, they call remains unanswered.